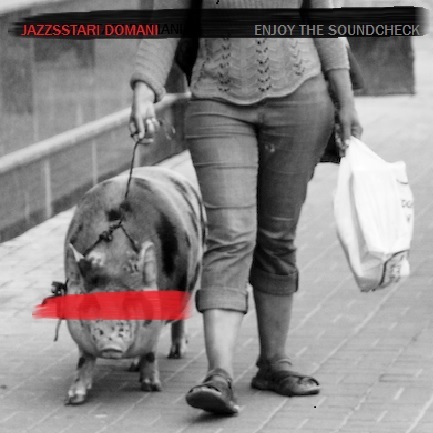 Alley is the project of Daniele Bogon, musician and sound designer based in Padova, Italy. “17” is his debut album released by Niafunken / New Model Label on 26th January 2018. A new project by Francesco Baiocchi, Italian musician, sound designer and multimedia artist living in Belgium, in Molenbeek, a municipality in Brussels with a high concentration of migrants, that became famous after the terrorist attacks at Bataclan in Paris an in Brussels: The author was in Brussels the 22nd of March 2016 (his birthday), the day of the attacks at the international airport of Zavantem and at the Maelbeek metro station. Part of the album was used as a soundtrack for the documentary directed by Marco Perri that will be presenter in January 2018. Francesco Baiocchi wrote the soundtrack and took care of the editing of the movie. The album features other works written for video and art performances in Germany, Malta, Italy, Belgium and Holland from Abbadia San Salvatore in Italy, Dunajska Lusna, Bratislava, Slovakia and in Bruxelles at Motherboard/s Audiovisuals Studio in the artistic residence at La Vallèe, Creative spot of SMartBE. 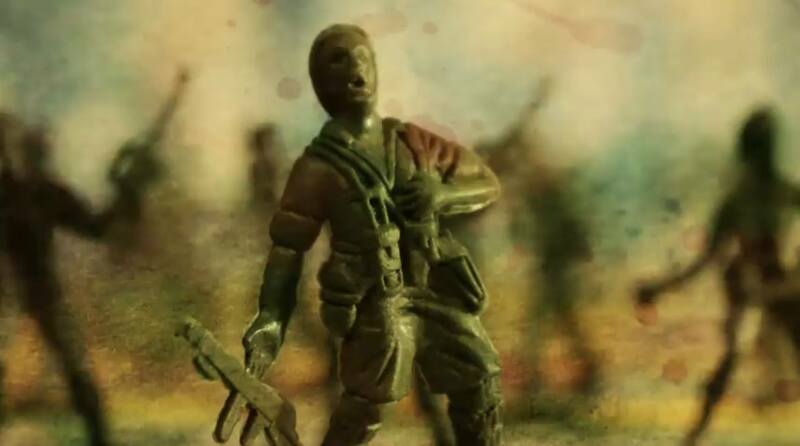 “Not/Only” is the first official video by Lips Against The Glass, electronic/experimental act based in Bologna, Italy. 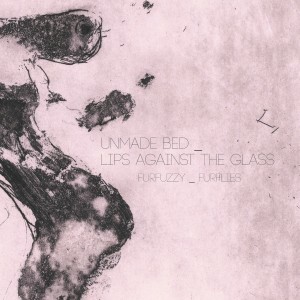 The song is featured on “Furfuzzy/Furflies” (7″ e Digital Download – New Model Label – 2015), split ep with Unmade Bed, an experimental/psychedelic band from Florence. Filmed by Gammo Video // Elgaraje in Bologna. Lips Against The Glass released their debut album “Vivid Colour” in 2013 d and then a digital remix EP “That Moment -Remixed-” that started their collaboration with New Model Label and made remixes for Bodwan, Ultraista and Above The Tree. Lips Against The Glass are also active for live sountracks and since now have presented a live version of “Alice in Wonderland” for Cecil Hepworth’s 1903 movie and “Das Cabinet des Dr. Caligari” by Robert Wiene, both in clubs and museums and in September 2015 gave their contribution to the live soundtrack for “The President” by C.T. Dreyer, performed at Festival Della Filosofia in Modena. Line-Up: Gabriele Chinè: Voice, Guitars, Electronics, Samples / Giuseppe Cassano: electronics, samples, bass. 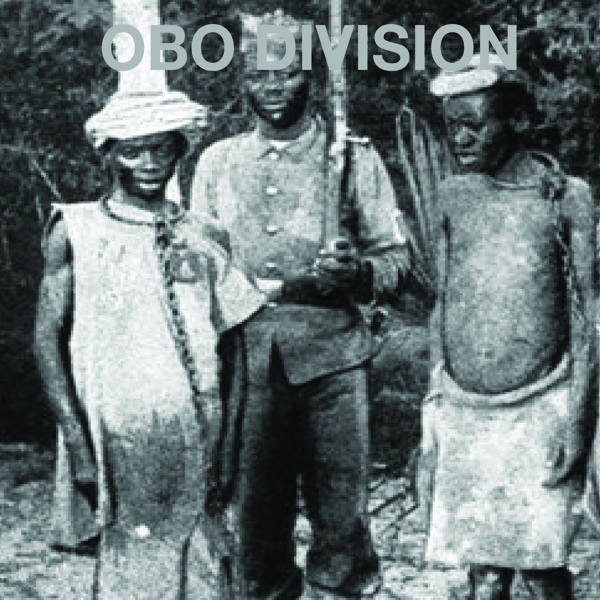 “Maché Ansann”, or, to walk together, to be companions, first track from Obo Division, pure afro punk madness! In free-download.